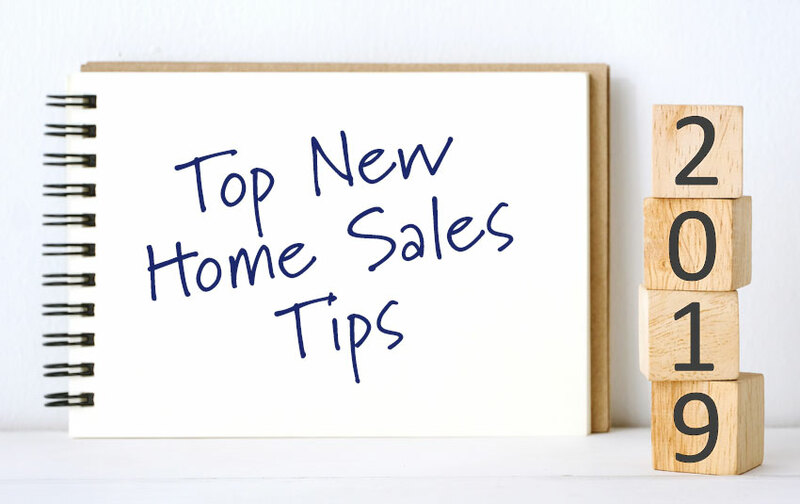 We are back with another edition of our popular “Top New Home Sales & Marketing Tips” for the new year! This year we had insight from so many industry thought leaders that we needed two blog posts! Here we focus on top sales tips and market conditions for new home communities. Our experts touch on an array of topics ranging from income expectations to personal branding. For marketing insight, check out the article, Top New Home Marketing Tips for 2019.